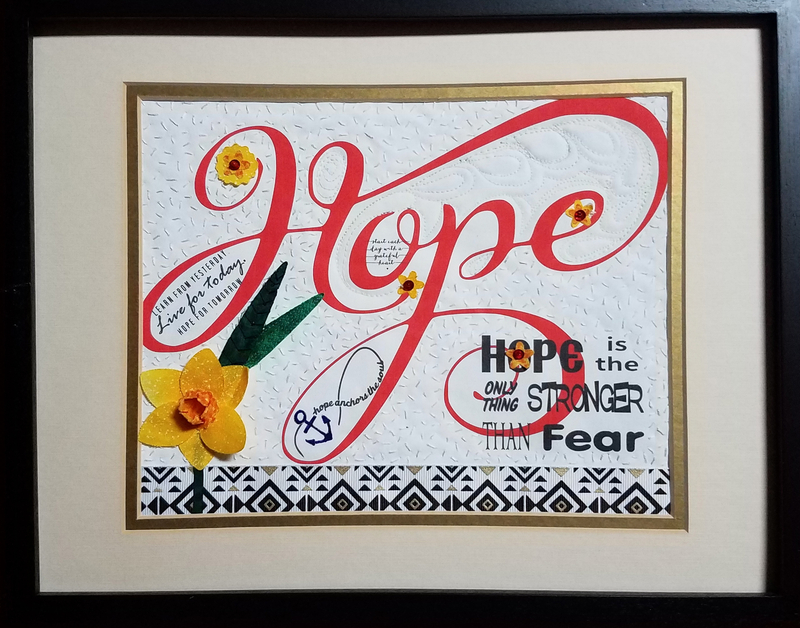 Created for the Project Quilting challenge, Hope Springs Eternal. Beautiful Meena. Beautiful work and beautiful meaning. Hope is definitely a great thing. Thanks for sharing. Lovely, @meena, just lovely! Always an inspiration! You're creativity and craftsmanship always impresses me and this quilt especially made me pause and take note of its message. It's absolutely beautiful and should be meaningful to all. Thank you for sharing it with us.